Testing season is about to begin. 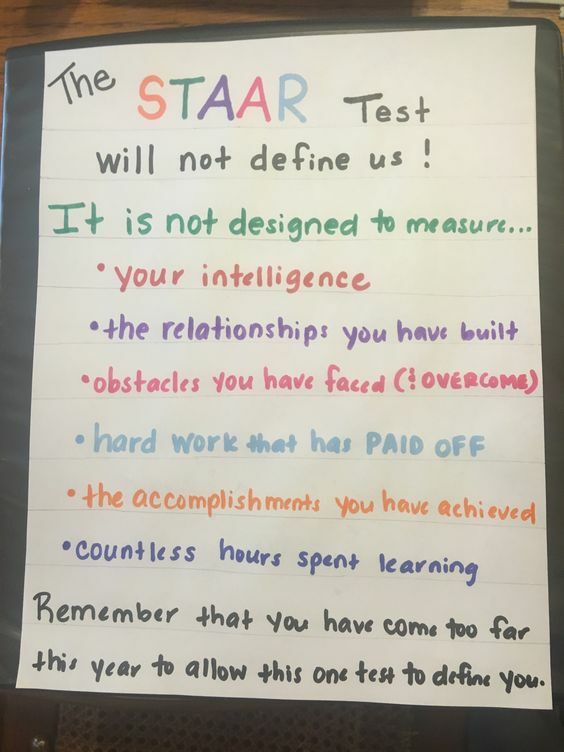 One thing I tell my students, which is more important to me than anything else, is that we are not going to worry about some ‘ole STAAR test. We are going to work hard on closing any gaps they may have before entering the 4th grade. I made this poster and placed in my classroom to remind them that they are NOT going to be defined by this test. You can read that blog post here. So, in order to prepare them for the 4th grade, I stayed at school late to begin working on my crate. 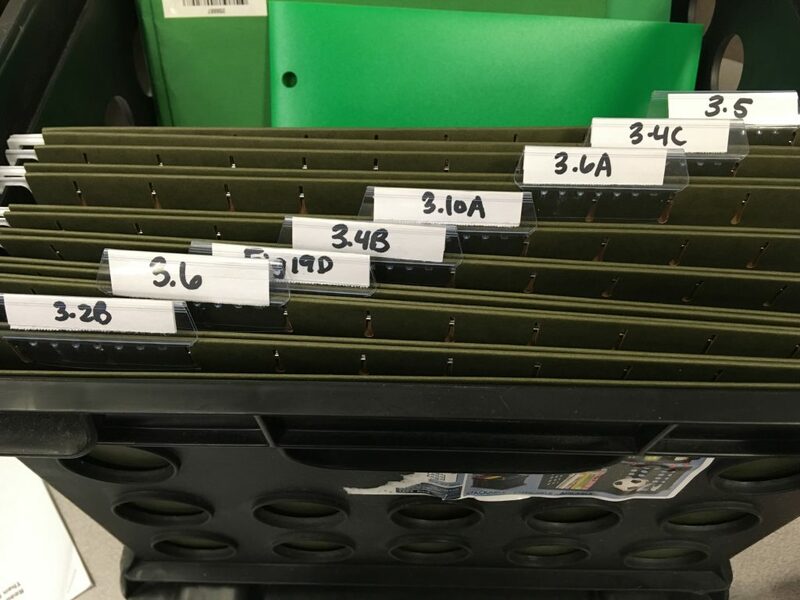 I took folders and began locating activities, small group lessons, and independent practice worksheets according to each TEK. We are currently working on Poetry. 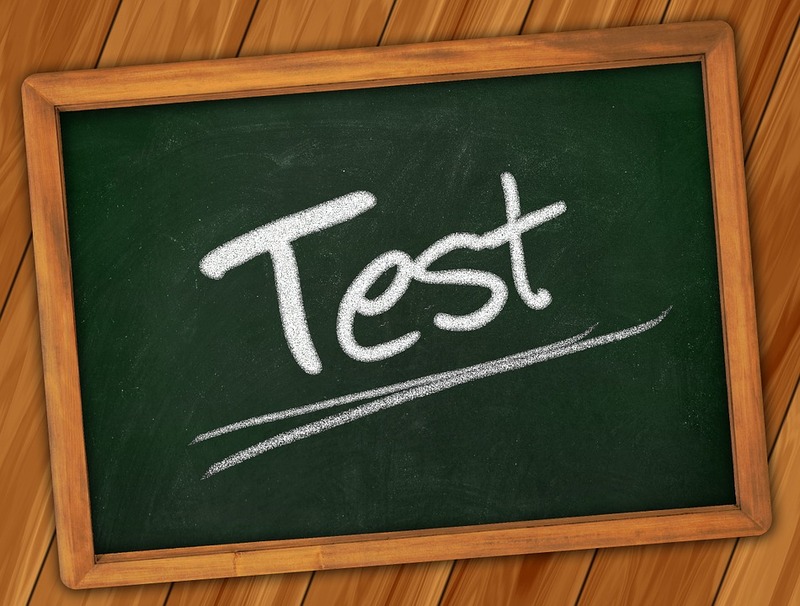 So, on Monday I gave my students a pre-test. I use this pre-test to guide my instruction as well as to see what groups need to be pulled and what work they need to be completing out of their folders. I know that I cannot possibly pull every student to help close these gaps so I have some work with a partner. I remind them daily that research shows students are learning more in school from peers than they will ever learn from me. I made each kid a folder and put their name on it. Inside their folder, I keep old tests along with their Student Data Tracker. 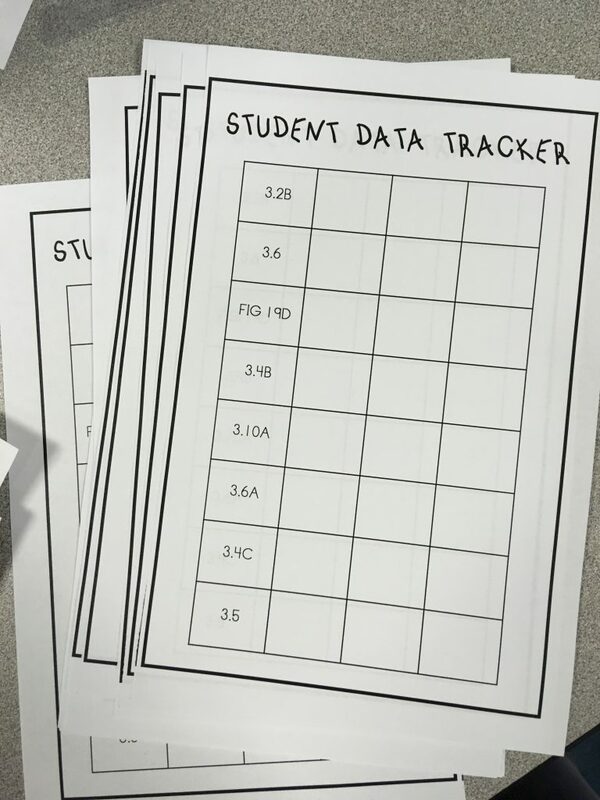 I created this Student Data Tracker for students to keep track of their success. They can work in my small group or with a partner on their “We Do” and when they complete a “You Do” they can earn a sticker for that square according to the TEK. I told my students that when they get three stickers in a row, it shows that they have mastered that TEK. I use anything that I can find during this time with 3rd grade reading passages and questions. I usually try to locate resources that have the TEK listed next to the question. This enables me to quickly hand students their work. 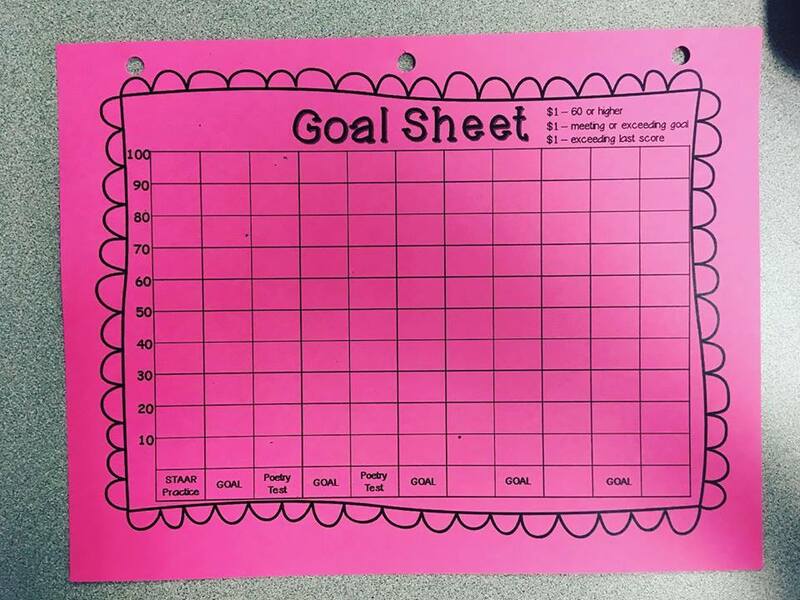 I also created this goal sheet to help students keep track of their test scores and set reasonable goals. Today we discussed what a reasonable goal would look like and making 100’s on everything is not what I consider reasonable. My students leave this goal sheet in their binder and will get it out before our next test. I encourage them to leave it on their desks while taking a test to motivate them to reach their goal.